The Jim Corbett National Park is situated in the Nainital district of Uttarakhand and is the oldest national park in India which got established in 1936 by the name of Hailey National park. If you are an adventure freak, bird watcher, angler, or animal lover then Jim Corbett National Park is the ideal place for you. Enjoy your weeked in the lap of Jungle. Corbett National Park acts as a protected area of critically endangered Bengal Tiger of India. Corbett National Park is one of the best managed and protected areas in the country and attracts thousands of Indian and Foreign visitors each year. The park is situated at the foothills of Himalayan belt and has various geographical and ecological characteristics with splendid landscapes. There are four gates which acts as entrance to the Park, which are Amdanda gate, Dhangarhi gate, Khara gate and Durga devi gate. Please Note: It is always advisable to book safaris prior to arrival, especially during weekends as there are only 60 vehicles allowed inside the Corbett National Park at a time. Depending on the number of guests, the estimated cost of safari vehicles will be between Rs 2600 - Rs 4000. Guests can directly contact the hotels and book their safaris. All the gates of Corbett National Park will re-open on 15th November 2018 and will be closed on 15th June of 2019. The forest rest houses situated in the circle of this National Park are also opened for the same time period. These opening and closing dates are same for Rajaji National Park too. Corbett National Park is also providing the Day visit and Night Stay facilities. The first shift timing of day visit is 6:60 and 13:30 for second day visit. Tourist can visit these gates by using Gypsies. You have to apply online first for safari permit. Night stay facilities are available at Dhikala, Khinnauli, Sarpduli, Gairal, Bijrani, Lohachaud, Pakhro, Kalagad and Ratwadab gates. Online booking is also available for these stays. Bijrani Zone: The Bijrani Zone remains closed for day visits from 30th June to 14th October. Dhikala Zone: The Dhikala, Lohachaur and Sonanadi Tourism Zones are closed for day visits from 16th June to 14th November. Jhirna Zone: The Jhirna Tourism Zone, however remains open for day safaris throughout the year, subject to road and weather conditions being safe. NOTE: Between 1st to 15th June, the Dhikala, Lohachaur and Sonanadi Zones are on standby mode. During this period, advance reservations are not done and these Zones can be shut down by the Director, Corbett Tiger Reserve at short notice depending on weather conditions and in consideration of visitor safety. Jhirna: A densely wooded and grassland habitat, it makes for excellent bird viewing. The Great Hornbill is found in abundance here. Jhirna is home to a population of sloth bear and wild elephants and a growing tiger population. A large grove of 'Flame of the forest' adds drama to Jhirna. A strong prey base of nilgai, cheetal, sambhar and the wild boar also makes it an attractive area for the big cats, while a resident wild elephant and sloth bear population offer great sighting opportunities. Bijrani: These forests range from those of pure Sal on the upper reaches, to deciduous mixed forests in the valley, along with three major grasslands. It sustains a variety of herbivores, and has a wide network of jungle roads, making Bijrani excellent tiger sighting territory. carved out of a shooting block, with a wide network of criss-crossing jungle roads, offers excellent tiger sighting opportunity. 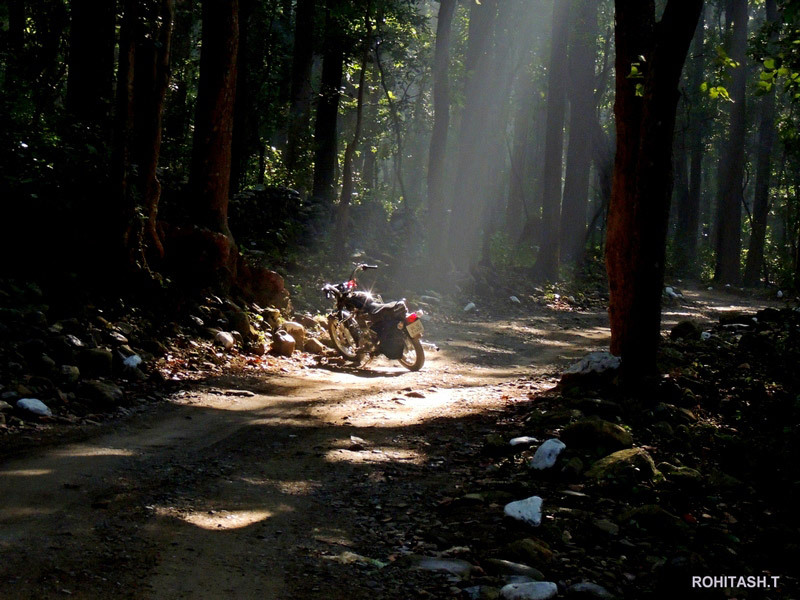 On Corbett's eastern boundary, Bijrani's forests are dense with a wide variety of vegetation: of pure Sal forests on the upper reaches and tropical moist, deciduous mixed forests in the valley and plains. Excellent water availability throughout the year and wide grasslands make it an exceptional habitat for a strong prey base and its predator. Dhikala: This is the largest and most varied zone in Corbett, offering the best opportunities for overnight stays. Dhikala contains a diverse range of habitats: its higher reaches suit Ghoral, a goat antelope, while the Gharial and Maggars, as well as the great Mahaseer, inhabit the rivers below. The hog deer is also exclusive to Dhikala. Dhikala offers the most varied terrain in all and, if booked well in advance, the widest range of Forest Rest House accommodations in the park. This block of forest has the Ramganga river stretch through its middle, emptying into a wide, multiple-necked reservoir. Durga Devi: This range is famous for bird watching and fishing 'Mahasheer', a large fish species. Durga Devi is at north-east corner of Corbett Park, birds species like maroon orile, great headed fishing eagle, little forktail and many more. 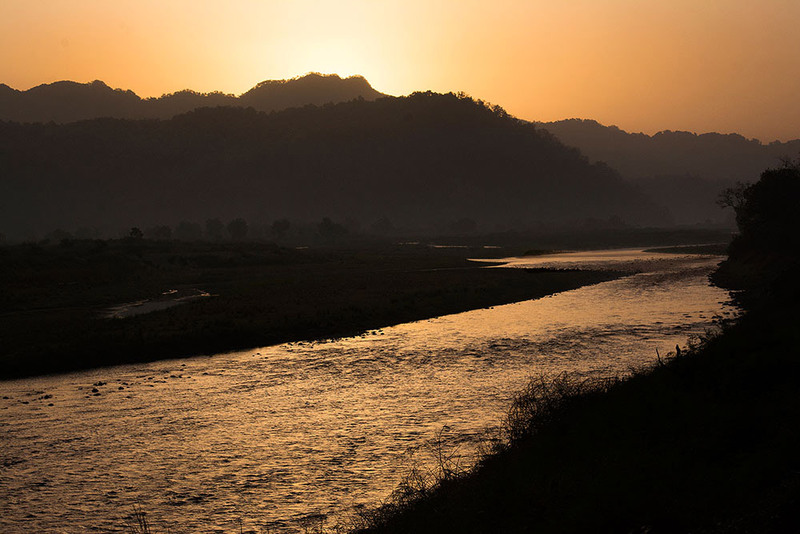 Mandal and Ramganga river in this forest attracts wild elephants, leopards and Tigers. Jungle Safari: One of the most preferred activities for which tourists come to Jim Corbett is the Jungle Safari with options like Elephant Safari, Jeep Safari and Canter Safari. Tourists are offered jeep rides traversing through the jungle where they could spot wild animals like elephants, deer, langurs, leopards, crocodiles any many more. If one is lucky enough, the king of the jungle, the Bengal tiger could make a royal entrance. For more adventurous travelers, elephant safari is an option. 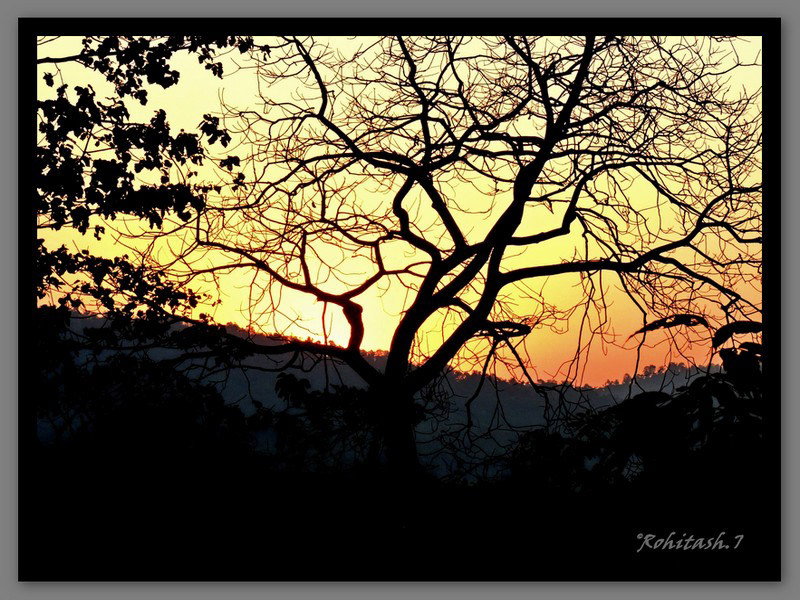 Wildlife Photography: Corbett National Park is a haven for wildlife enthusiasts. All you need is a digital camera and one can capture stunning photographs of variety of flora and fauna in wild. Although for capturing a perfect shot of the tiger, one has to have enormous patience. Fishing: The catchment area offers Ramganga River offers various opportunities for catching fishes. Quite a few licensed fishing camps are set up on the banks of the river for angling especially catching Mahseer fishes. Rafting: For adventurous souls, rafting in the rapid and turbulent waters of Ram Ganga River is quite a thrilling experience. 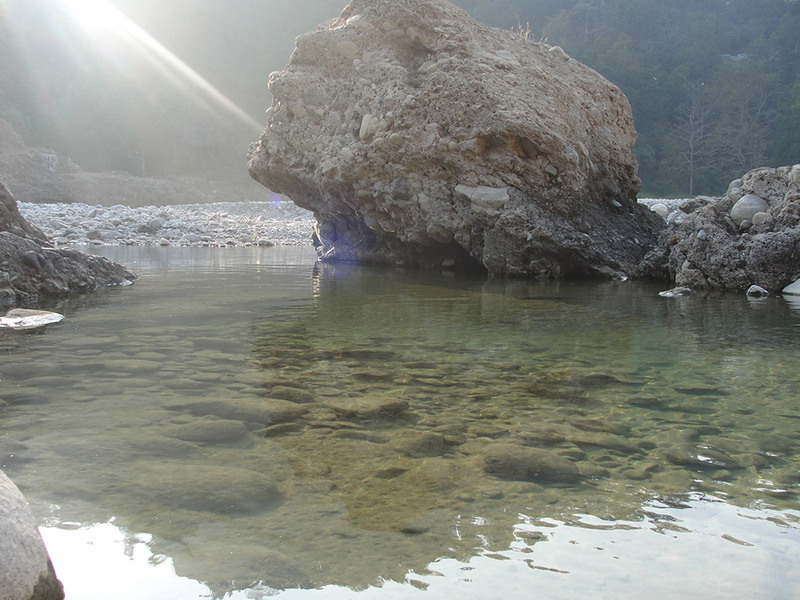 There are grade I and II rapids at Jim Corbett park. However, rafting season at Jim Corbett is permitted only in the monsoons. Please keep in mind, that there is no fuel station beyond Ramnagar. So one should refuel their vehicles before entering the park. Driving off track is not permitted and gates are closed by evening. This is a national park and a tiger reserve and not a zoo, so animals move freely inside the park at will. Please don’t expect wildlife everywhere and every time. Out of four safari zones in Jim Corbett National Park, only Jhirna zone is open to tourists during the monsoons. The influx of tourists is less during the monsoons; hence, one can enjoy the serenity that captivates the beautiful tiger reserve. Be a responsible tourist and abide by the guidelines outlined by the authorities. 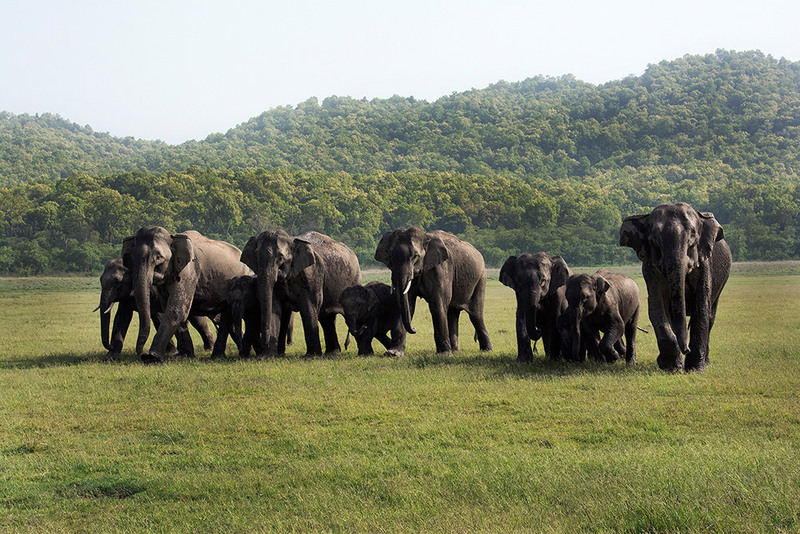 Being one of the famous wildlife sanctuaries in India, thousands of wildlife enthusiasts visit Corbett National Park in Ramnagar. There are plenty of accommodations available in and around the park where one can relax and rejuvenate with their friends and family amidst the lap of nature. These include luxurious hotels and resorts equipped with high-end amenities to budget guest houses, cottages and camps. Since Corbett National Park is a Tiger reserve, restaurants are not permitted inside the protected area. One can find plenty of eating options outside the protected zone. Resorts have in-house restaurants and bar that serve all kinds of delectable cuisines from North Indian, Continental, Chinese, Mughlai and much more. Apart from this one can also try the local Kumaoni dishes. 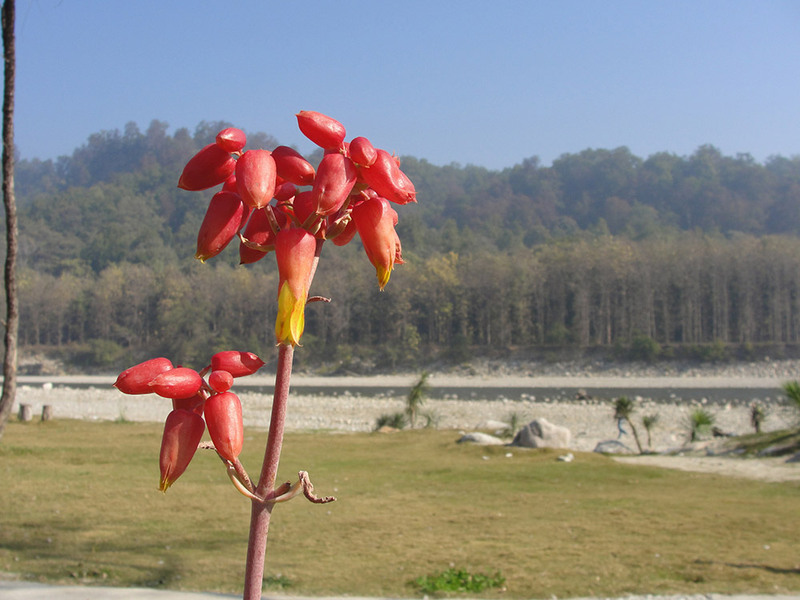 Initially, some of the areas of the Corbett National Park were a part of the princely Tehri Garhwal dynasty. The dense forests were cleared to make the area less vulnerable to the Rohilla invaders. In order to banish the Gurkhas from his domain, the Raja of Tehri renounced some part of his princely state to the East India Company. Boksas, a tribe from Terai region then settled here and began farming until the early 1860s, but with the introduction of the British Rule, they were forced to leave. The first step for protecting the area was taken in 1868, with the birth of the British Forest Department, who prohibited cultivation here. The operation of the cattle stations came under Major Ramsay, the British Officer who was in-charge of the area during that time. In 1879, the forests were constituted into a reserve forest. In the early years of the 1900s, several Britishers including E.R Stevans and E.A. Smythies suggested that a national park should be built in this place. The British administration then came up with the idea of setting up a game reserve in 1907. In 1930s, when the authorities came up with the plan of demarcation of the area, Jim Corbett assisted them, as he knew the area well. In 1936, when Sir Malcolm Hailey was the Governor of the United Provinces, a reserve by the name of Hailey National Park, sprawling over 323.75 km2 (125.00 sq mi) gave birth to Asia's first national park. After that strict guidelines and laws were made against killing and capturing of mammals, reptiles and birds within the park’s boundaries. In the midst of 1954-55, the reserve was renamed as Ramganga National Park and its name was again changed in 1955-56 and was kept as Corbett National Park to honour the well-known author and wildlife conservationist, Jim Corbett who played a vital role in creating the reserve, by persuading the provincial government for establishing it. Sadly, during the bloodshed of the Second World War, the area of Corbett National Park witnessed excessive poaching and timber cutting. But in 1991, about 797.72 km2 (308.00 sq mi) area was added as a buffer zone to the Corbett Tiger Reserve, which included the entire Kalagarh forest division, assimilating the 301.18 km2 (116.29 sq mi) area of Sonanadi Wildlife Sanctuary as a part of the Kalagarh division. In 1974, it was chosen as the site for launching a noble and ambitious wildlife conservation project called the Project Tiger. At present, the Corbett National Park's headquarters are based in Nainital district, from where it is administered. Disclaimer: Kindly check the latest prices for various activities and safari rates with official website of Jim Corbett National Park. The following rates are subject to change. What is Corbett National Park famous for? Corbett National Park is famous among tourist as Wildlife, Tiger Reserve and Jungle Safari. Corbett National Park is recommended destination for Corporates, Couples, Family and Kids, Foreigners, Groups. Corbett National Park is popular destination for following activities/ interests - Adventure, Angling, Bird Watching, Christmas and New Year, Honeymoon Destination, Leisure, National Parks and Wildlife Sanctuaries, Safari, Tiger Reserve, Weekend Getaway, Wildlife Tourism.